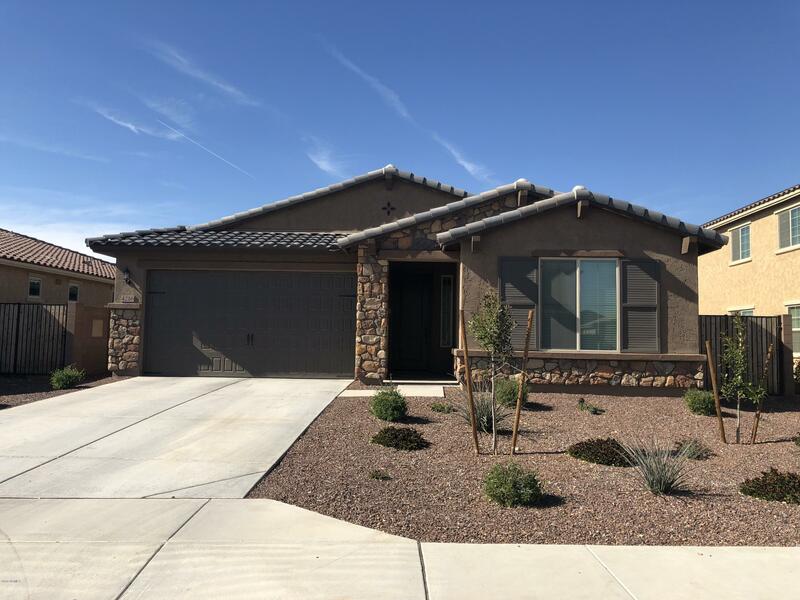 All LAS BRISAS PHASE 2C.2 homes currently listed for sale in Goodyear as of 04/26/2019 are shown below. You can change the search criteria at any time by pressing the 'Change Search' button below. 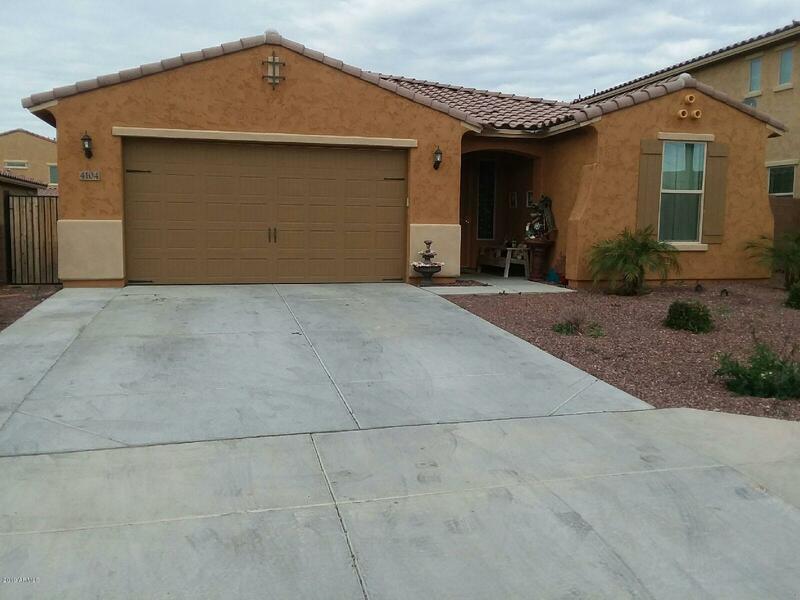 "THIS CHARMING HOME LOCATED IN THE LAS BRISAS COMMUNITY HAS 3 BEDROOMS, 2.5 BATHROOMS AND A DEN. THE EAT-IN -KITCHEN INCLUDES STAINLESS STEEL APPLIANCES, GRANITE COUNTERTOP AND MAPLE CABINET. THE BACKYARD HAS A COVERED PATIO WITH PAVERS FLOORING." "This awesome 5 bedroom, 3 bathroom house offers an open floor plan that is excellent for entertaining family and friends. The beautiful kitchen has a large island that overlooks the family room and features a gas range, upgraded cabinets, ample storage, etc. Split floor plan, tile & carpet flooring throughout, ceiling fans, double sinks in both the master and hall bathroom, large master closet, easy to transfer solar lease and more! Low maintenance front landscape with grassy backyard, RV gate, "